Last year’s preliminary finalists are primed to be one of the key contenders again in 2019 as they try to end a 55-year premiership drought. 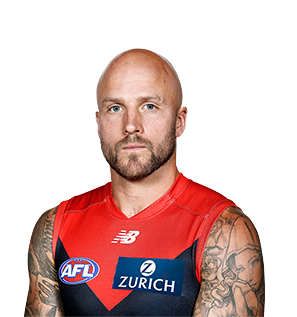 Summary: Melbourne finally delivered on their promise to break a 12-year finals drought after missing September action by the barest of margins the season prior. The Dees had two comfortable victories to set up a preliminary final against eventual premiers West Coast where they were blown away by 11 goals and would be hugely disappointed in how their season ended. 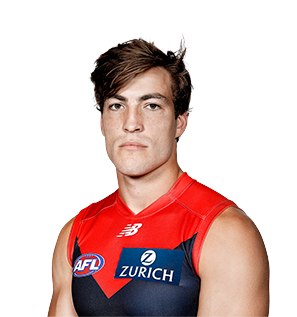 They’ve lost spearhead Jesse Hogan but the emergence of Sam Weideman could offset that and that addition of Steven May from the Suns could be the missing piece as they look to sure up their defence with another big body. They have ball winners all over the park and if not for some lapses that resulted in narrow losses, they could have easily finished the 2018 home and season in the top two and will be aiming for such honours this season. They’re a team to watch and a big premiership chance. Key stat: Melbourne was the highest scoring team (101.3 ppg) and had the biggest average winning margin (49.6) in 2018. They also had the equal best ranking against the line (17-8) covering 68% of the time.